One Set of beach chairs/umbrella is included for our guest. 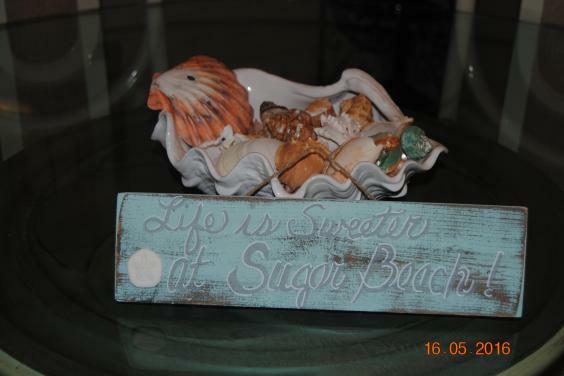 Come enjoy our unit where Life is Sweeter! !